The Jerusalem Post reports: The government of Albania on Wednesday ejected two Iranian agents alleged to have plotted terrorist attacks in the country, including targeting Israelis. 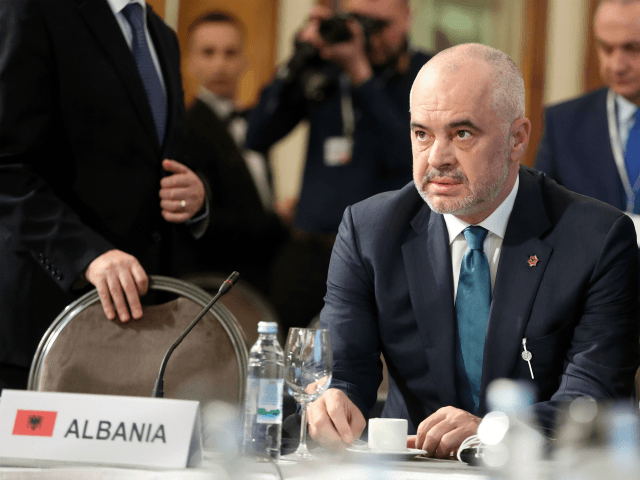 I commend PM Edi Rama’s expulsion of two Iranian agents who plotted terrorist attacks in #Albania. European nations have thwarted three Iranian plots this year alone. The world must stand together to sanction #Iran’s regime until it changes its destructive behavior.